"This place is definitely the best place to go to for any kind of dental work!" "I would highly recommend this dentist. Overall a great experience." "Very happy with the dentist and staff at Big Smile Dentistry." "Very friendly and professional staffs, facility is huge and clean. Location is perfect!" "Happy and friendly environment! Everything is spotless and sanitary! Best experience!" "Great, helpful staff all around, always have a great experience. " 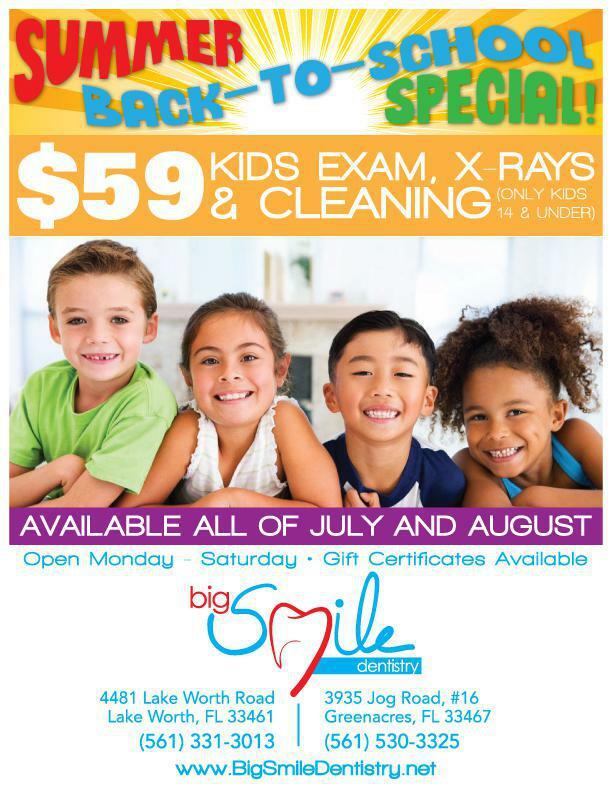 If you want to receive next-level treatment from a dental institution dedicated to putting the patient first, contact Big Smile Dentistry today. They’ll get to work on a treatment plan to make your smile is immaculate. Flowers for all our Moms! We accept both PPO and HMO insurances, but those of you who do not have dental coverage can still visit Big Smile Dentistry at a discount. 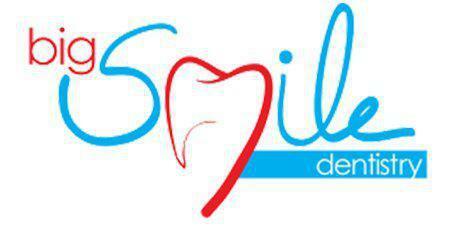 Our Big Smile Discount plan can be purchased as either a 6 month package or a 12 month package. The plan provides you with 20% off most procedures.